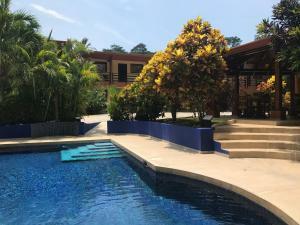 ﻿ Best Price on Finca Paraiso in Tambor + Reviews! Amidst a natural tropical garden, Finca Paraíso provides the guests a farm-like experience and offers comfortable accommodations. 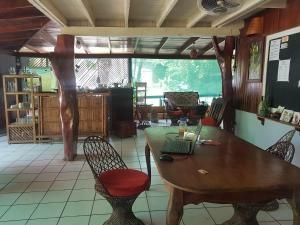 This rural-style property has free parking on site, free breakfast and it is 5 km from Panica Playa Tambor. 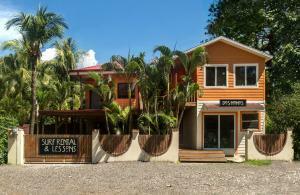 The accommodations feature wooden furniture, tiled floors and a private bathroom with shower. The small house available also has a kitchen area with hob and fridge, plus a dining table. 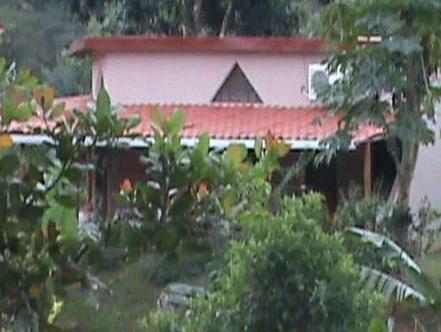 H&B Restaurant is located 5 minutes’ drive from Finca Paraíso and serves typical local dishes. Curu Park, which offers aquatic activities, is 13 km from Finca Paraíso. Guests will also find another restaurant area with various options within 5 km. Tambor Airport can be reached in a short 5-minute drive.